Culture is important to people across the globe. 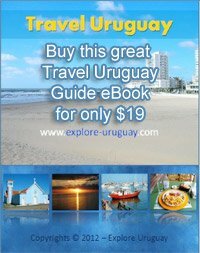 Those unfamiliar with Uruguay culture will find it as interesting as the culture of any other South American country. The people of Uruguay take pride in the religious beliefs, art, music, cuisine and language that encompass their cultural background. In terms of religion, there isn't one particular sect that attracts Uruguayans. In fact, some people say that the country of Uruguay is the most secular of all of the South American countries. People are free to choose which denomination, if any, that they belong to. The majority of Uruguay's citizens are Roman Catholics, at sixty percent. Most Roman Catholics baptize their children but a small number attend church regularly. Another popular religion is to be Protestant, and there are Jewish Uruguayans living primarily in Montevideo, the nation's capital. 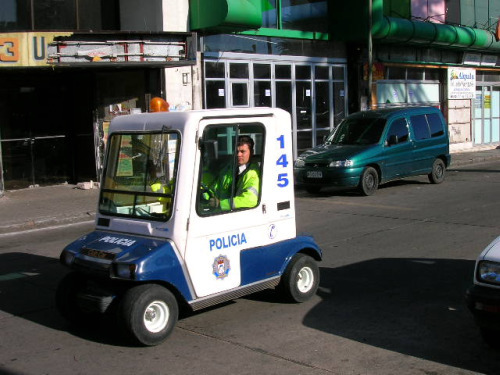 We have alot more Pictures of Uruguay to share with you. Some people of Uruguay even have faith in Afro-Brazilian religions such as Macumba and Umbanda, showing a truly diverse array of religion in Uruguay culture. 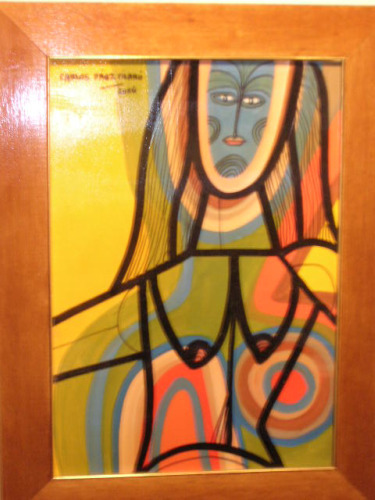 In terms of art, Uruguay's people represent a wide array of forms. The realist painter Juan Manuel Blanes, the nativist Carlos Maria Herrera and abstract artist Carlos Paez Vilaro are all from Uruguay. Uruguayans have wide-ranging tastes. Of course western-influenced rock, pop and even heavy metal attract young Uruguayan fans, but the traditional music enjoyed in the country includes murga, composed of many percussionists and vocalists; these large groups of musicians perform during the festival season. People also like candombe, a drum-based musical style, and milonga, which is tango-inspired music. During the Montevideo festivals, partygoers will constantly enjoy all of these musical genres. Literature is alive and well in Uruguay as well; no culture can be complete without it! The most well known modern day writer is probably Juan Carlos Onetti, who wrote both The Shipyard and No Man's Land. In the late 1800s, Jose Enrique Rodo made his mark with the publication of Ariel, which is still widely read today. 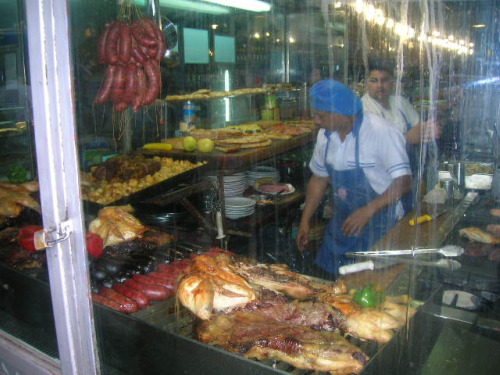 Uruguayans partake in the practice of asado, which is presenting and eating a series of precisely cut meats, with beef being favored. Other accompaniments include chorizo, chitterlings, sweet bread, chicken, and perhaps the meat of a baby goat, chivito, which is also the name of a hearty sandwich containing the same meat or perhaps steak. There are numerous other Uruguayan specialties. One is the morchilla dulce, which might appeal to residents of England or Ireland: it's a hefty blood sausage that is served alongside oranges and walnuts to combine those sweet and savory flavors. People also enjoy milanesa, which is a breaded veal cutlet. As for language, Spanish is officially spoken throughout Uruguay, but many people learn English as well. Some people speak French and Italian as well, and others know Portunal, which combines Portuguese and Spanish.